First rumors about new big patch for Knight Online appeared like 1 year ago. Level 83 cap, new quests, new items. Long story short - something what we all waiting for. The client with new patch was realised some time ago for World Championship. It was full working and almost 100% translated so it was just matter of time when it comes out for normal version of KO. Now we know it's name - Forgotten Frontiers - and it comes out really soon. If you haven't already, make sure to log in to GamersFirst and update your account information. Emails are being sent containing an exciting new update. Don't be left out of the loop because yours wasn't up to date! Score free loot during the Free Item Festival and a week long Events Extravaganza in Carnac! The Free Item Festival is Back! As a special gift to you, any purchase from the Power Up Store now comes with an added bonus! A mystery item will be sent to you in your in-game mail absolutely free each time you complete a transaction through the Power Up Store. 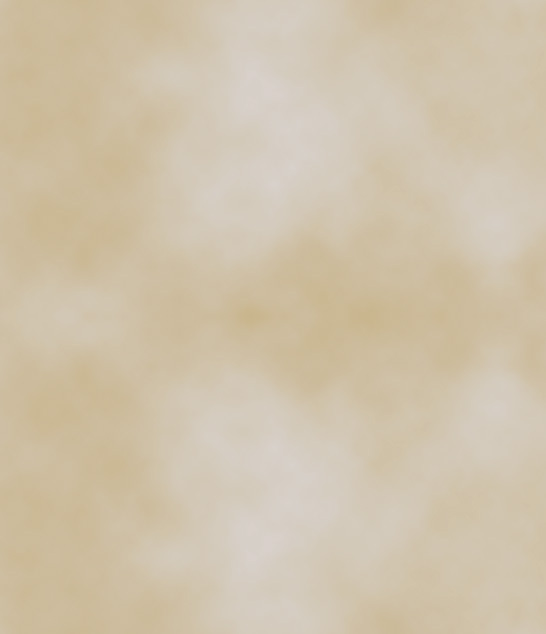 There are tons of possible items you could receive, including in-game coin, fierce armor, powerful weapons, and more! Sweeten the deal by purchasing Premium and you will qualify for a chance to be a closed beta tester for the upcoming expansion, Forgotten Frontiers! Hurry and take advantage of this limited time offer before it ends on October 8th. Please note this promotion only applies to purchases made from the in-game Power Up Store and does not apply to premiums and G1 credits purchased from GamersFirst.com. Events Extravaganza! Join us in-game for lots of exciting events starting September 29th and earn awesome drops! Events include: Find the Boss, Kill the GM, Treasure Hunts, Zombie Invasions and more! Check for updates on the official Knight Online website. Thanks for continuing your adventures in Carnac and we look forward to seeing you in-game! Bolded text is clear, new expansion is really close :) Beta will probably start in few days, and 1-2 months max I think there will be final version. On official forums there is topic with questions to producer. Few hours ago "The Castellan" posted there some infos about upcoming expansion. I picked all infos about new expansion. Hi everybody. Knight Online Producer The Castellan here. I've been going through the thread and so far, there seems to be a lot of repeat questions. So what I'll do is pick out the ones that reoccur and address them first. So here goes! When will we see the Beta? We're planning on beginning the beta during the first half of October. What will be in the expansion? All kinds of great stuff. Magicians can summon mini-Felankors now. 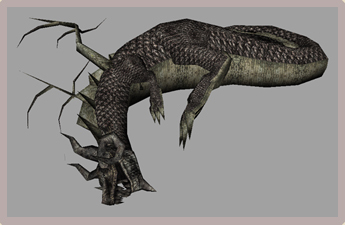 New zones and a smattering of new bosses, including the big-daddy of all bosses, Krowaz. New constructable armor. Weapons that have cool effects like shrinking enemies or turning them into members of the undead. There's one that actually turns your enemy into a Kaul, and armor that makes the wearer immune to elemental and/or magic weapons for a time. A new PvP zone, and a new adventure zone. Oh, and level 83, of course. There'll be more information as we get closer to the release date. When is Bifrost coming back? Are rogues going to get a minor cooldown? We don't have anything on our end that would hint at a minor cooldown for rogues on our version of KO, but we all know that Korean KO has it and they're quite a ways ahead of us in terms of patches. I know how much nobody here wants it and this message will be conveyed, but ultimately it comes down to what the developer wants to do with their game. If they think that minor having no cooldown unbalances the game, it will have to be changed. Why does Mgame take so long to do things? For one thing, they have to make sure that everything they do can be implemented across the board in all versions of KO. Things also take time to translate. 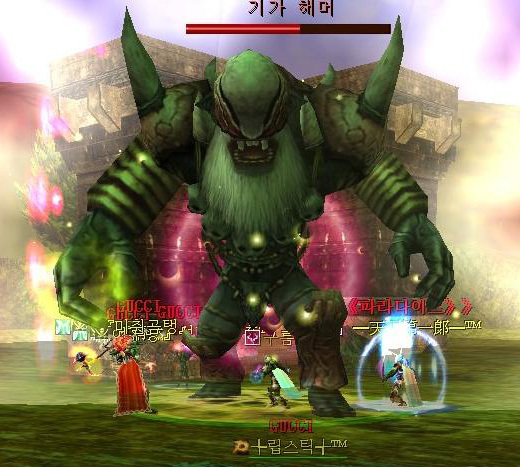 And here's the biggie: they don't really have as many cheaters on Korean KO. Their players have to enter their social security number in order to register. This alone has a drastic impact on whether or not cheaters can abuse the game, meaning the developer is somewhat insulated from bugs and hacks. We have to reproduce everything in house here, then come up with step by step method for performing it on their end. This then has to be translated into Korean and sent over. Can you please make a new PK zone for under level 70? Ok. It'll come in the new expansion. It'll be called "Ronark Land Base." Why can't free2play users beta test Forgotten Frontiers?! Free2play users will get the whole expansion for free without having to go through the drudgery of testing it. How about that? We will never, ever not give preference to people who pay us. Free2play users would not have a game if not for the people that do pay. There is no free2play electricity bill, no free2play internet bill, and hard working employees like GMs and server technicians who get up in the middle of the night to work on servers do not do it for free, because supermarkets are not free2eat and gas stations are not free2fill up. Premium users provide everyone with a unique opportunity to play this game at whatever price they want to pay, even if that price is free, and I don't really think that that should be offensive to you. 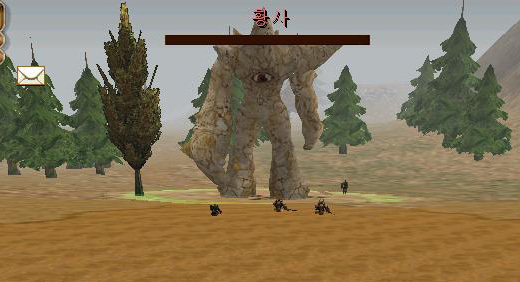 I think this game has the best PVP platform of any MMO, however I think it is due for a major revamping as the maps and senarios are vastly outdated. This is a PVP based game and I think adding another PVP element along with more questlike XP rewards instead of the constant grinding of mobs would drastically turn the game for the better. The expansion has something you'll really like: Mission Quests. More on that later! Also, you get experience for winning in the new PvP zone. That's all for now. Keep checking back; I'll answer as many as I can. Registration to beta test the upcoming expansion, Forgotten Frontiers, is now available. Visit the Power Up Store and click the button to participate! Please note that this is only the registration. The actual beta will begin in several weeks. For 99% sure those things will be included in Forgotten Frontiers. Here is review of Satanism posted on our forum by Ugluk-Ha. Gogogo more updates in library!!! 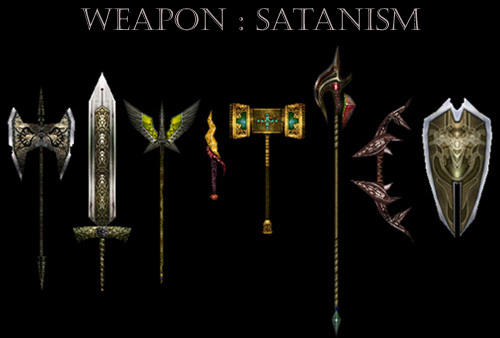 Anyway satanism is system of crafting items. 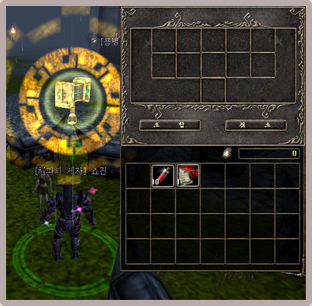 You need get few items and put them in anvil-like unit and compound new item. The succes rate is not 100% and very depends from what items u put there. 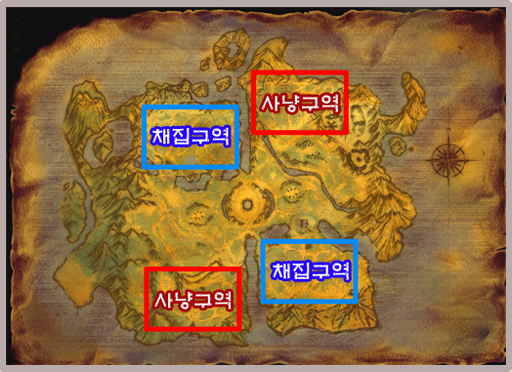 I translated some infos about new patch from korean version of Knight Online. Used google translator so some things may not be perfect translated. Not sure here, I think it is about killing new mobs in Ronark Land who drops elements, 60 of 1 kind, 60 of 2nd and 80 of 3rd kind. This 1 is hard to tranlate too, I think it is about Pking. Below I put a rough translation from Google, I cant figure out what is all about. My guess is - Ronark 60-69, fight for crystal in center and win exp for win, for killing some mobs, but thats just a guess. The crash broke the center of the tower's base to protect the baby backspace to the country, As a result, the emergence somewhere in the geojeomji. 5 to 20 minutes is a monster, if we capture will be given compensation. 10. Quest of the central guardian of the nation's top cross to the other country monster, the monster is gone, the emergence of both countries is forecast kwe. There is not much out there, but there is 1 really must-see movie on youtube showing new expansion. Ye, it is very old, and probably most of you have seen it already. But if u havent... Just watch it :) New event! Want comment or add something here? Write it here!